Would you like to make your home’s outdoor landscapes an oasis that takes you into your own private world of elegance and delight? Dalzell Design Landscaping has the vision, technology, and highly skilled landscape professionals to make that happen. Whatever your dream for your property, we can design a landscape that turns it to reality. Dalzell Design Landscaping offers a wide variety of services that not only deliver stunningly beautiful results, but also increase the value of any property. 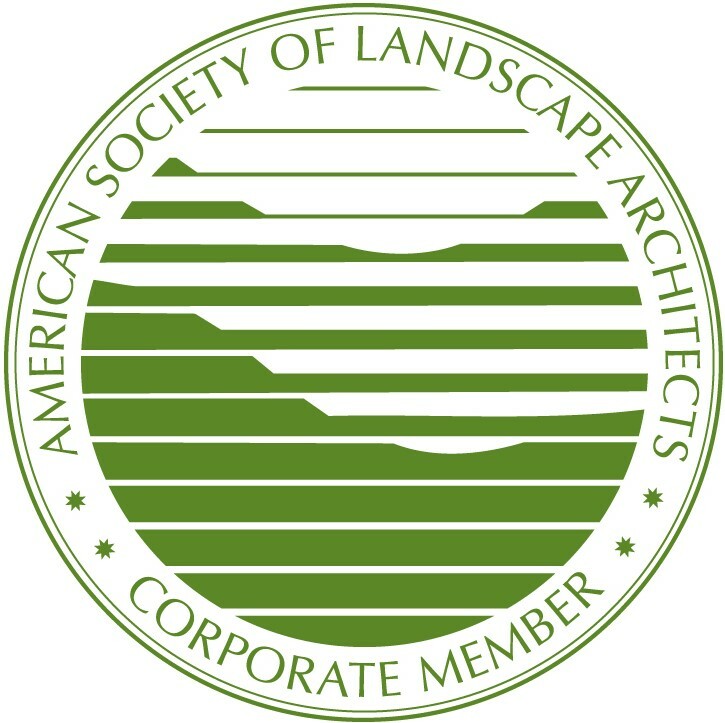 In addition to our team’s extensive experience and skill, we are fully insured and licensed for landscape design, landscape architecture, and build work in the states of Georgia and South Carolina. So what are you waiting for? Give us a call at (803) 335-5028 or reach out through the contact form at the bottom of this page. We look forward to hearing from you! 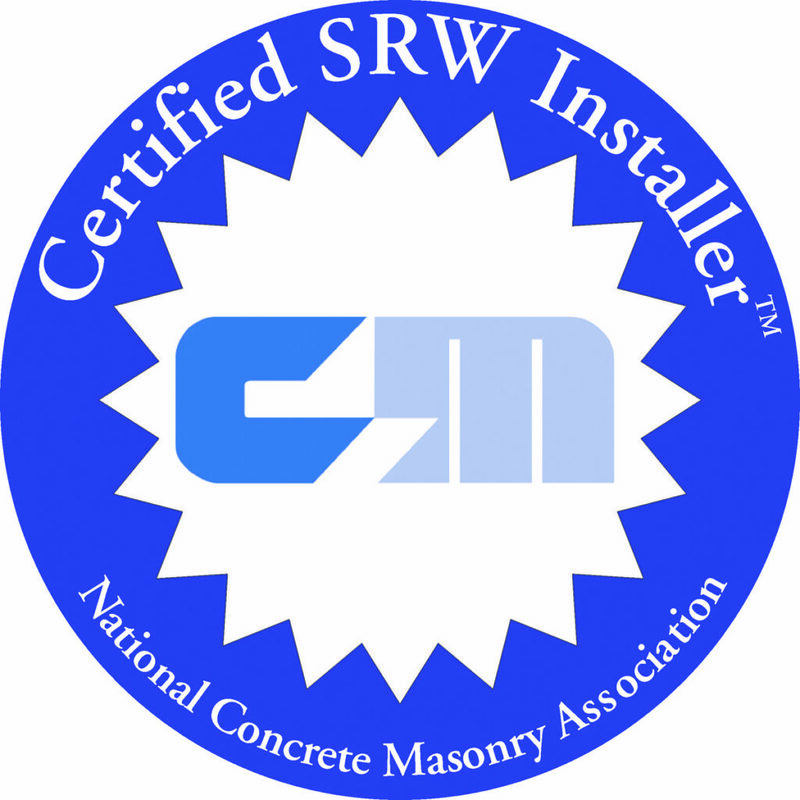 We’ve been incredibly fortunate as a company to be able to grow and expand our services in the Central Savannah River Area (CSRA) over the past ten years. Our service area now includes Augusta, GA; Martinez, GA; Evans, GA; Grovetown, GA; Aiken, SC; and North Augusta, SC. We also have a secondary service area centered around our Bluffton, SC Coastal Landscaping Division. 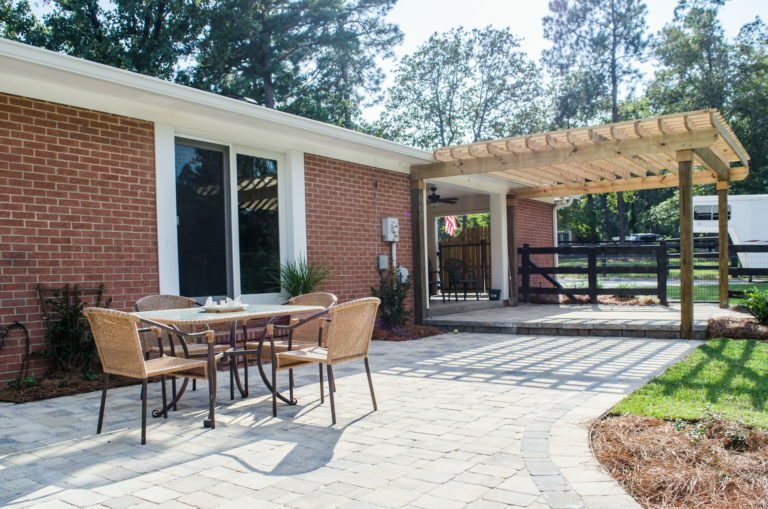 We love the Augusta, GA and CSRA area, and are incredibly fortunate to be able to serve it’s residents with their outdoor living area needs on a daily basis. From the gentle beauty of the Riverwalk, to the excitement of the Masters at Augusta National, this land has our heart. If you’re a resident of the greater Augusta, GA area, or another city within the CSRA, and need help with your outdoor areas, call the company that cares about you and the city we live in. We’re eager to show you our dedication to our craft and to our city’s natural eco-system with our cutting edge sustainable landscape practices. 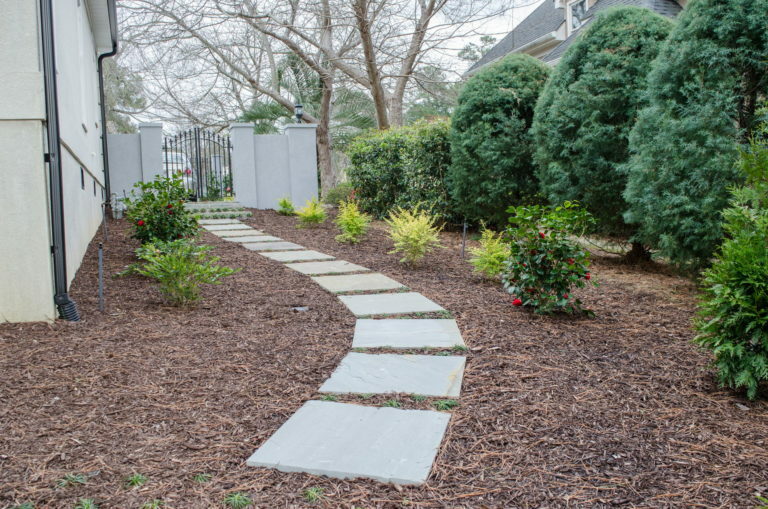 If you’re looking for the best landscape professionals in the Bluffton, SC area, then we’re the team you’re looking for. We opened our secondary location in Bluffton, SC in 2014 and assembled a team and operating ethos that lives up to the same high standards as our Augusta location. We provide a variety of landscaping services to Bluffton residents and businesses. From basic garden work, to full landscape architecture and implementation. The spaces we create are not only stunningly beautiful, but also increase the value of each property. Our Mission Statement: Creating outdoor environments through core values and team work..
Our Company’s Vision: Our vision is by 2035 to be a multi-generational premier landscape design, construction, maintenance company in 4 major markets that continues to offer the same unparalleled customer service of a smaller company. To learn more about our core values, mission, and vision, or to get to know some of the hard-working members of our team, visit the Our Team page. 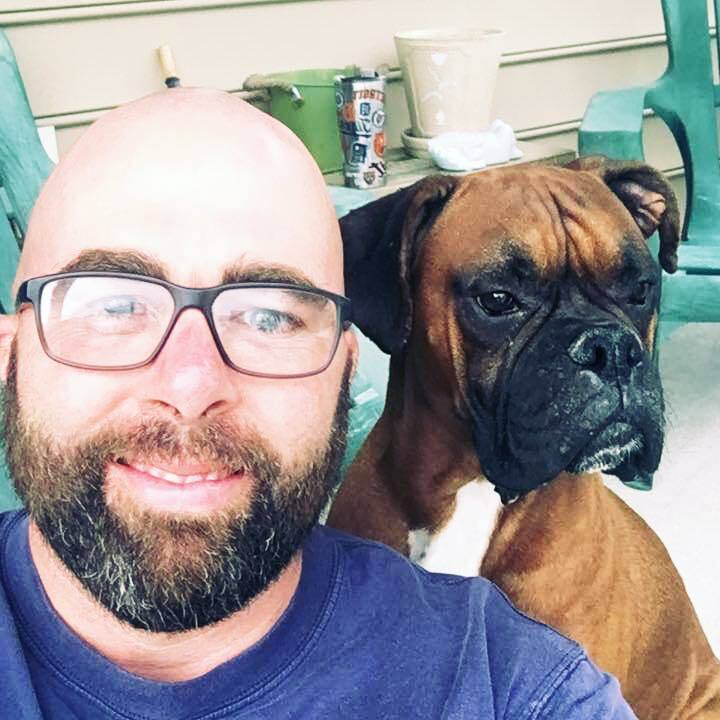 "We have worked with Bryan Barrs and Jarod Eaton personally and they will take excellent care of you while enhancing your property with a professional landscape design! Highly recommend Dalzell Design Landscaping. Dalzell’s staff are knowledgeable, pleasant to work with and are willing to meet with us to provide updates on the project’s status. 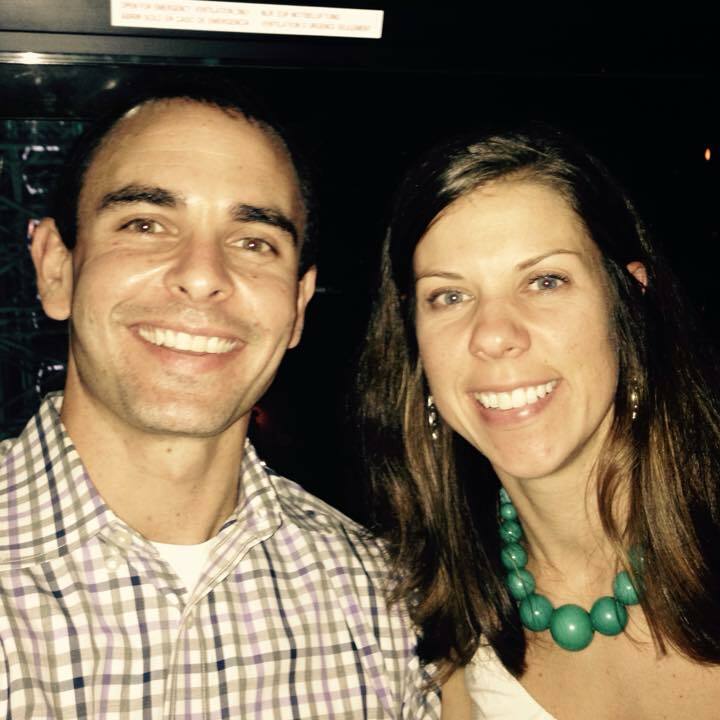 Will Dalzell, owner, has demonstrated his desire for quality customer service and has met with us several times. Pleasing the customer is instilled in his staff. This pertains to the installers as well as the ongoing maintenance staff." "We recently were given a one-week notice that all our landscaping and irrigation had to be moved in order for a new sidewalk to be put in. We immediately panicked, but called on Brian Barr at Dalzell for help. He is extremely knowledgeable and responsive. Brian calmly explained how his team would move all the plants and pipes out of the way until the sidewalks were finally put in (two weeks later). The Dalzell people did such a great job that most people never realized the palms and plants had even been moved. The irrigation system works perfectly and they even adjusted sprinklers in the back where I had put some leftover sod. In a day when customer service seems to be a thing of the past, I sincerely appreciate that it is still practiced at Dalzell. 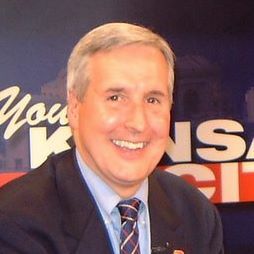 Please thank everyone for us for a job well done." 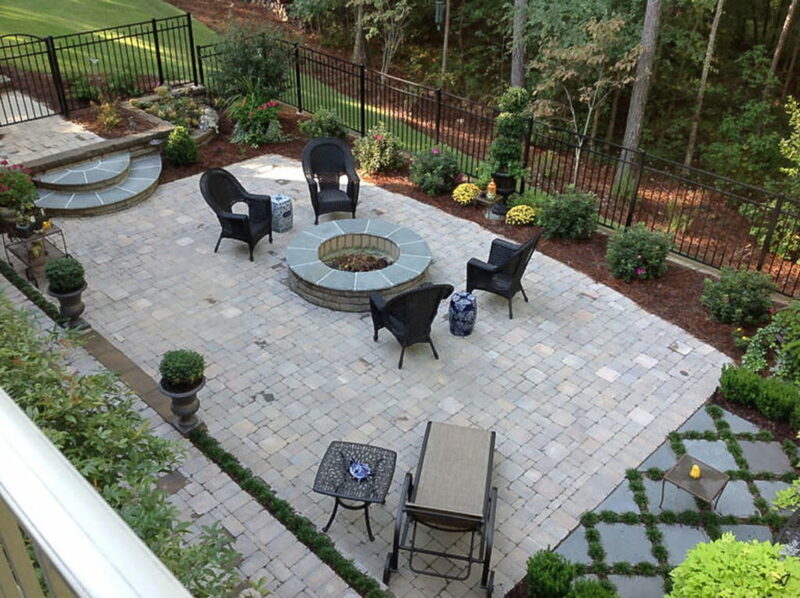 Create the perfect outdoor living environment with a new patio or deck from the Dalzell Design Landscaping team. 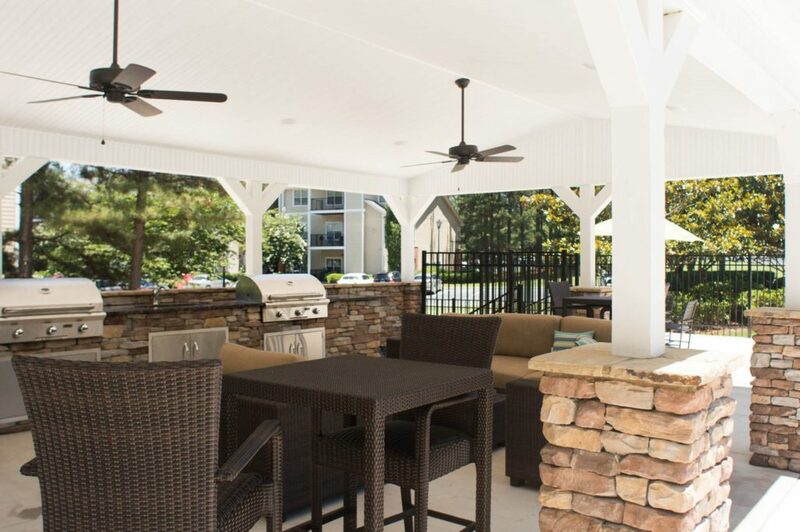 Whether you want an area to spend time with family, or just one to relax and unwind in, a deck or patio is the perfect solution. These landscape features add both beauty and value to your home’s exterior and can become the focal point of your entire landscape. A properly designed and installed deck or patio, quickly turns an empty space into an area ready for the joy of any social or family get together. A space ready for anything and bursting with opportunity. 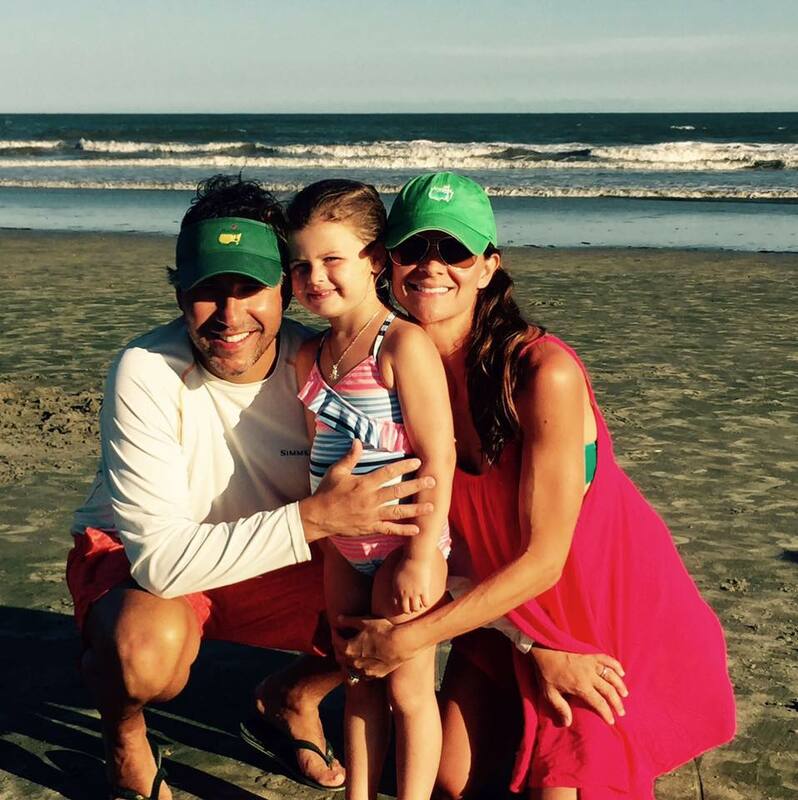 Imagine all the memories you and your family could create in that kind of a space! Our professional team of landscape designers and installers, have in depth experience creating the perfect deck or patio space for your home. Reach out today and start the conversation with one of our knowledgeable and friendly team members. Start Your Deck or Patio Project Today! Our custom designed outdoor kitchens and cooking areas enhance your outdoor living space by bringing the food prep process outside. We make sure your outdoor kitchen is an extension of your indoor living area so that the entire environment of your home flows into one unique space. Whether you’re hosting a dinner party, preparing food for the family, or just relaxing in the outdoors, we aim to create an outdoor landscape the exceeds your expectation. We walk our clients through a comprehensive design process, so we can bring their ideas into the process. Once a plan is created, we walk our clients through all design aspects to make sure they are ready to proceed before the build process begins. If you’re ready to bring your cooking into your backyard space? Its time to speak with one of our landscape professionals about starting your project. Reach out today to get started! 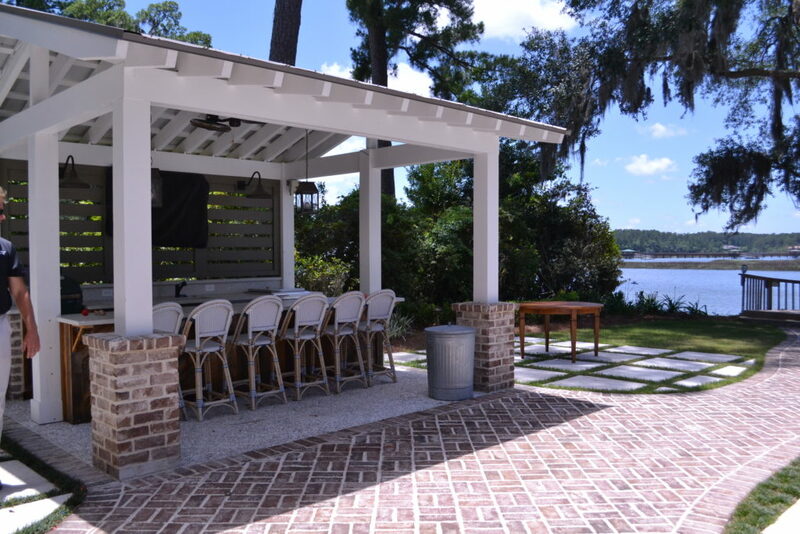 Start Designing Your Outdoor Kitchen! Can you imagine anything more relaxing than gathering around and enjoying an outdoor fire with friends and family? We certainly can’t. There’s just nothing quite like flames dancing in a beautiful outdoor space that is simultaneously safe, comfortable, and inviting. From custom fire pits to complete outdoor fireplaces, our landscape team can create the perfect environment for you to enjoy with family and friends. No matter how big your dream or idea is for your outdoor fire landscape feature, our skilled designers and builders are sure to have no problem bringing it to life. 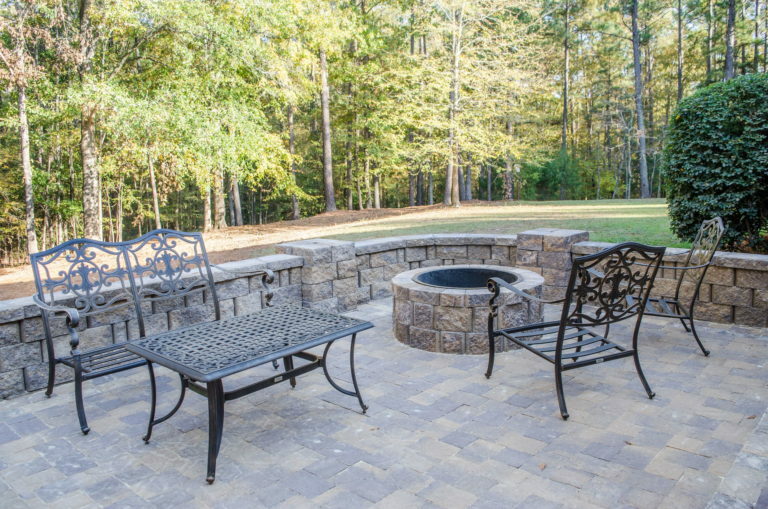 If you’re ready to start the journey towards having a beautiful outdoor fire pit or fireplace in your backyard, then reach out to our team today. We’re eager to speak with and learn more about what you have in mind. Bring The Fire to Your Outdoor Space! Bring a thing of beauty and functionality into your backyard landscape with a custom pergola or gazebo by the Dalzell Desing Landscaping team. Whether you are looking to covered an existing landscape feature, define your space, or just add something new to your landscape, we can create the right gazebo or pergola for you. Our team of landscaping professional is highly experienced in the designing and building of beautiful gazebos and pergolas. We walk each client through a complete design process, making sure that our plans match up with their ideas for their space. Once the client has approved the plan, we move forward with the build process. Ready to add a stunning gazebo or pergola to your landscape? We’re here to help! Reach out to the Dalzell Design Landscaping team today to begin your project. Start Your Gazebo or Pergola Project Today! From new swimming pool installations to poolscape overhauls, we can give a fresh and inviting feel to your backyard or swimming pool area. We create gorgeous pool deck features as well as arbors, custom grilling areas, outdoor kitchens, dimensional planters and gardens, fencing and parapets. These not only enhance your property’s beauty but increase its value as well. In order to create the pool oasis the client has envisioned, our landscape design experts walk them through a complete design process. Once the client signs off on our designs, we get to work bringing the poolscape project to life. This process leads to incredible results every time. Ready to get started on your new swimming pool or poolscape? Reach out to our team of landscaping experts today! Our team is highly expereinced in creating the perfect pool and poolscape designs, and are ready to do the same for you. Start Your Poolscape Design Today! Ever dreamed of having a thriving vegetable garden? How about a lush and colorful flower garden in which to retreat to for relaxation and reflection? No matter how ambitious your ideas, or how far fetched your vision, we’re here to help. Our horticulture experts are highly proficient in designing and building all types of garden landscapes. We design and build gardens of all shapes and sizes. We’ve created complex raised bed systems, as well as sprawling plots of flowers and plantings. We work with each client to make sure we capture their ideas for their garden landscape, then bring it to reality. Let’s create the garden landscape of your dreams together. Our team of professionals is ready and waiting to assist you. Contact us today to get started with your project! Start Your Garden Landscape Project! A properly installed irrigation system or lawn sprinkler system can help your home’s landscape thrive, while also saving you money. Whether your landscaping has a pre-existing irrigation system that’s in need of repairs, or you are looking to have a a new in-ground sprinkler system installed, our team of landscape experts can help. Dalzell Design Landscaping’s licensed irrigation specialists work with each client to ensure their irrigation system is installed properly and working efficiently. There is no better team in Augusta, GA when it comes to designing, repairing, and installing high quality irrigation systems. If you’re looking for the best Irrigation system installation team in the Augusta area, we have you covered! We’ll make sure you landscape’s irrigation system is working smoothly for years to come. Reach out today to discuss your irrigation landscape project. Tackle Your Irrigation Problem Today! Many homeowner’s landscapes require retaining walls to protect the vegetation and soil grades from erosion, as well as shape the area to the needs of the property. That doesn’t mean retaining walls have to be an eyesore though. Our team builds retaining walls that not stand the test of time, but are also aesthetically pleasing. Adding both function and form to your landscape project. We can build retaining walls from pavers, stone, concrete or brick. We utilize creative wall plans to help hide the utilitarian need for your retaining wall beneath the aesthetic function of a beautiful design. If you’re in need of a retaining wall for your landscapes, get in touch with our professional landscaping team today. Our experts will work closely with you to ensure that the design of your new retaining walls lives up to your expectations. Start Your Retaining Wall Project! Have a beautiful landscape? Protect your investment in by entrusting your ongoing landscape care and maintenance to our team at Dalzell Design Landscaping. We have the skills, tools, and expertise to know exactly how to care for your outdoor space. Spend more time enjoying your outdoor space rather than working on it, when you let us do the hard work. Landscaping Maintenance from Dalzell Design Landscaping is the best solution in Augusta for ongoing landscape care. Rely on the best and never worry about your landscapes again. Ready to start your landscape maintenance plan? Give us a call and speak with one of our landscape professionals. Our landscape maintenance specialists will inspect your property and develop a unique plan for your landscape. How long has Dalzell Design been in the landscaping business? 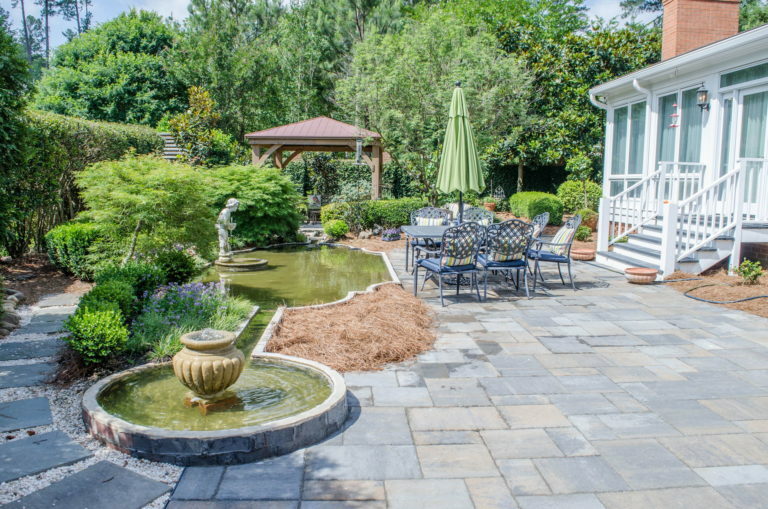 With over 50 years of combined experience in the fields of landscape design, architecture, and construction, the Dalzell Design Landscaping team feels honored to be able to call Augusta, Georgia home since 2009. Our professional landscape architects use their passion and expertise in every project that we design, construct, and maintain. What services does Dalzell Design Landscaping specialize in? We want to make sure each client’s vision is able to become a reality which is why we pride ourselves on being a true Design/Build/Maintain landscape company. We can take your landscape project from concept to completion so you and your family or business can get outside sooner and enjoy all the seasons longer! How expensive are Dalzell Design Landscaping’s services? While costs vary widely based on the size and scope of your project, we can say with complete confidence that we save our clients substantial money over the long term. One of our core values is sustainability, which means we build our projects to just look as good 25+ years after install as they did on day one (As long as they are maintained properly). While this can require a larger initial investment, our clients rest easy knowing their investment will pay dividends over the long term. How quickly will you be able to start on my project? In order to give each project the attention it deserves, we tend to schedule new projects up to three months out, depending on the time of year, our current calendar bookings, and the size of the proposed project. Can Dalzell Design Landscaping not only build, but also design my project from scratch? Dalzell Design Landscaping is a full-service landscaping company that takes our client’s projects from idea, through design, and then builds them into reality. Additionally, almost all of our build work is done in-house by our landscape installation team, so you can be confident that the designs you’ve approved are going to be implemented correctly the first time. Don’t see your question? Contact us below. Reach out today! Let’s discuss your Landscape Project. Call us at (803) 335-5028 or send us a message below.